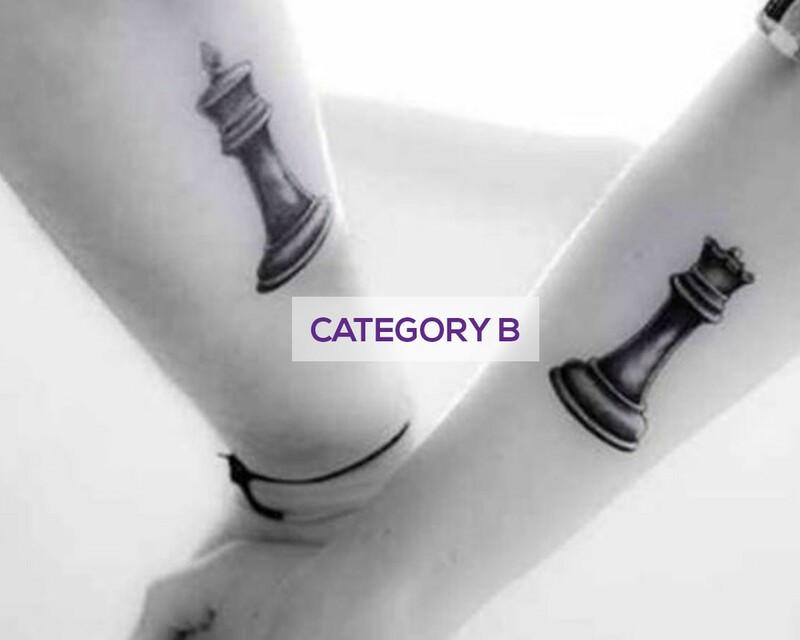 Moreover you don’t have to face the daunting trip to a tattoo parlour, as our tattoo artist provides you home service so that you can be surrounded by friends, family or just your significant other as you are getting tattooed. 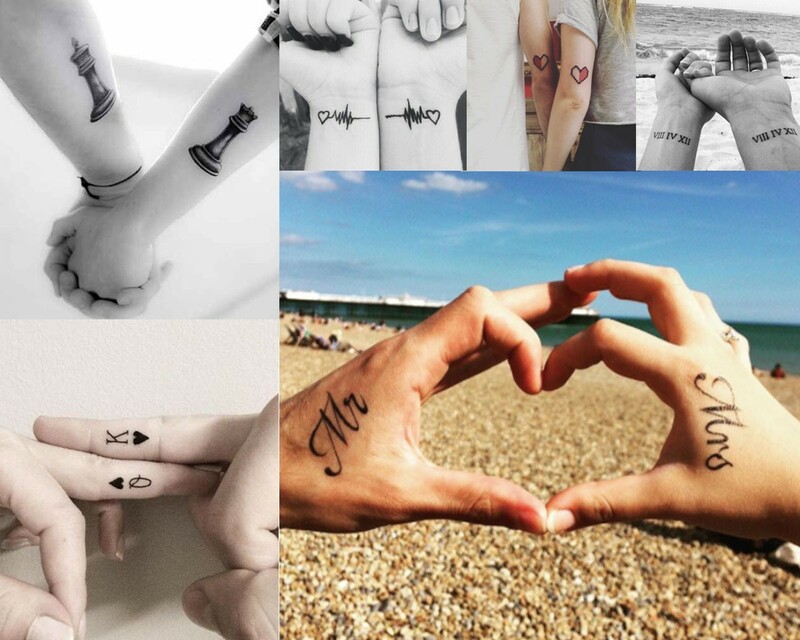 The tattoo artist will work with you to make sure you are very comfortable with the ink concept chosen. We take care utmost care of hygiene and the equipment used will be brand new and opened in front of you. You will be briefed on the steps for aftercare of the tattoo, and we will also provide an aftercare instruction card. 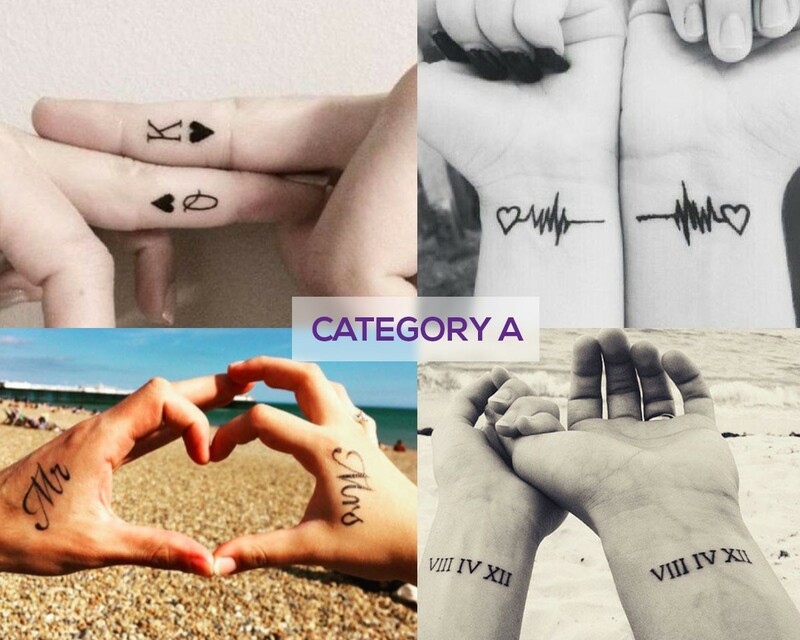 You can choose the size and color of the tattoo and add other customizations to make the experience even better. 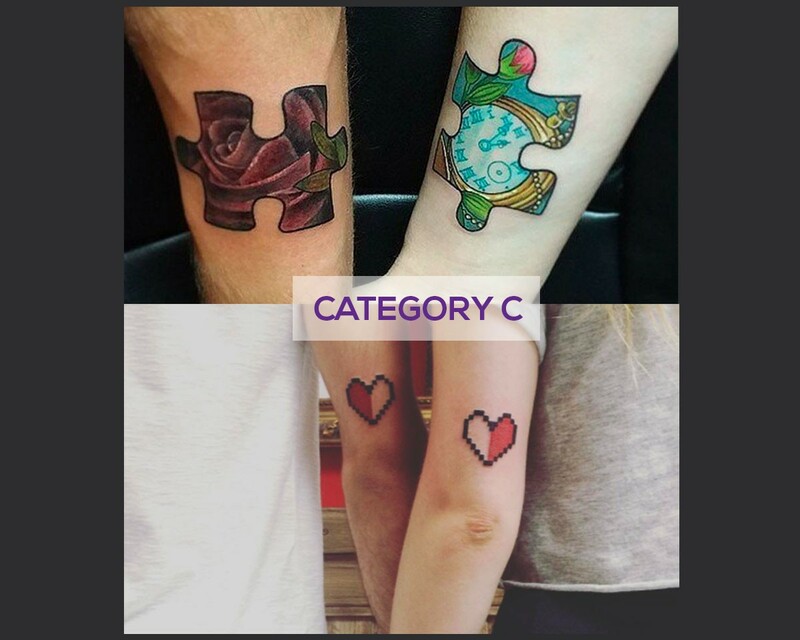 In case you want to gift a single tattoo experience to someone else please reach out to Cherish customer care team and we will make it possible for you.